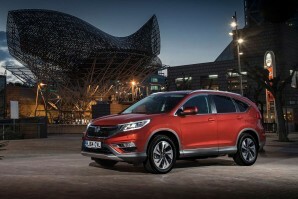 A Honda SUV with a small and efficient diesel engine? It doesn't seem the likeliest thing but here it is; the CR-V 1.6 i-DTEC. 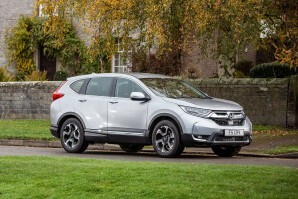 The fourth generation CR-V is proving popular with British buyers and a lightweight diesel that can emit as little as 115g/km could prove even more popular still. There's now the option of a pokier 160PS unit with AWD too.